They do exist. 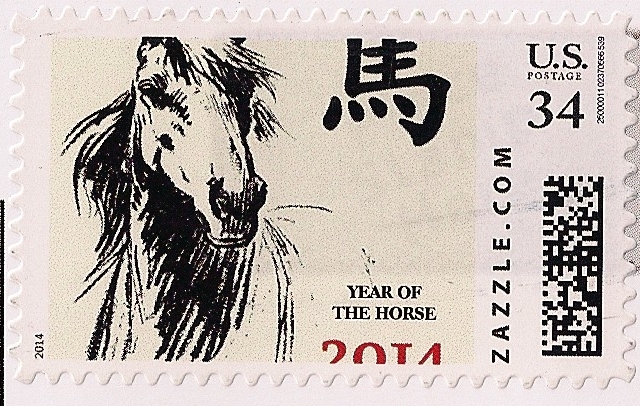 A real, live, handwritten thank you note, complete with Year of the Horse stamp. Do my friends have good taste or what? Mairin Studio on Zazzle. 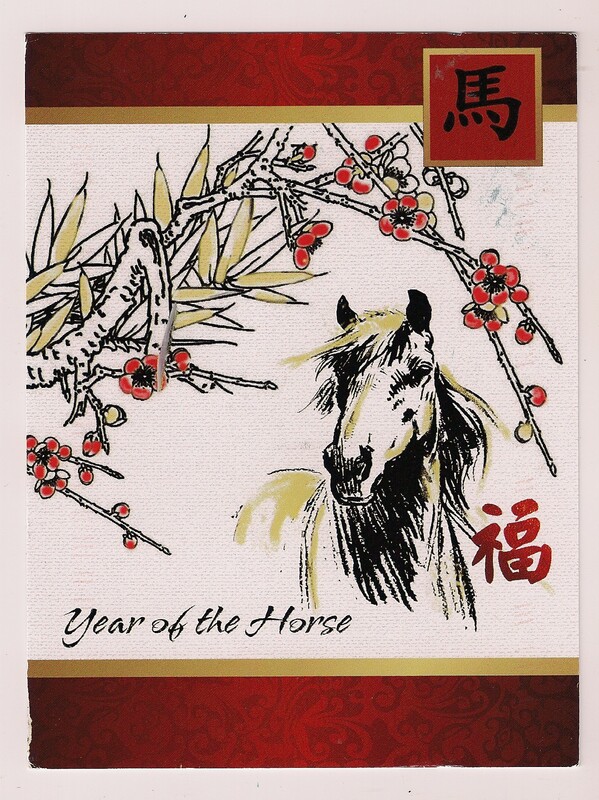 Enter “Year of the Horse” as a search term for more pretty pictures.